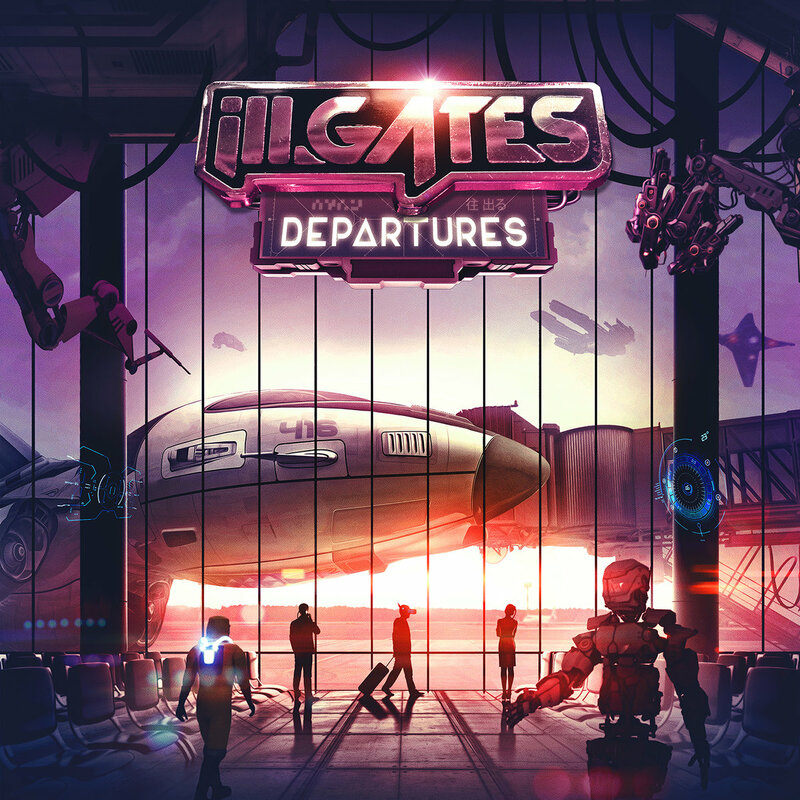 ill.Gates “Departures” out now! Please share to support. Between the release of this beautiful 16 track double LP, seeing a picture of our baby for the first time and hearing its heartbeat, today has been pretty special.